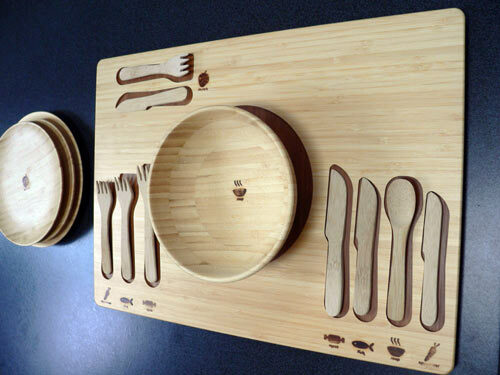 FunFam’s exquisite kids’ dinner setting consists of 15 separate pieces, each hand-crafted from pristine bamboo. 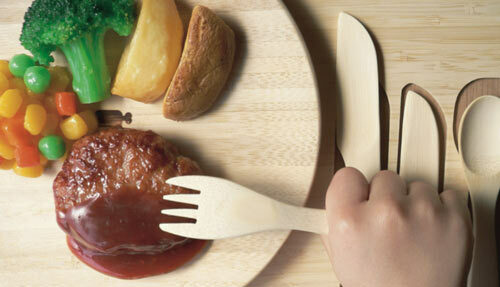 As well as a heavy tray, there are four plates, a bowl and nine pieces of cutlery. 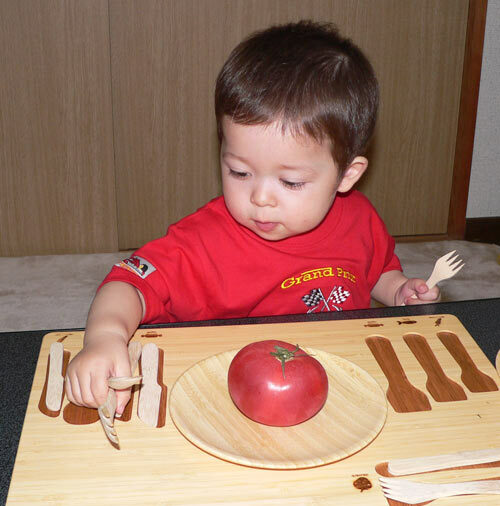 The ¥19,800 asking price may seem a bit steep, but it’s probably a long-term investment, as it’s pretty clear junior ain’t gonna smash this crockery into little bits when he throws it against a wall for the umpteenth time. Better still, the bamboo is gorgeously warm in the hand, so there’s even a chance he or she might actually enjoy sitting down at the table for more than five minutes. Full details (in Japanese) are online at the FunFam website.